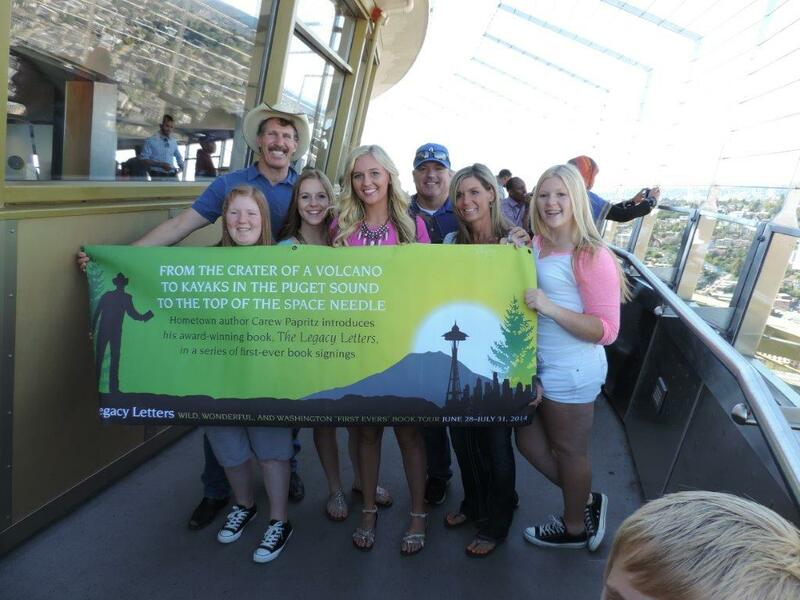 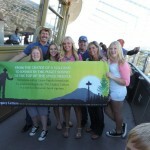 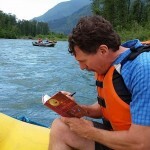 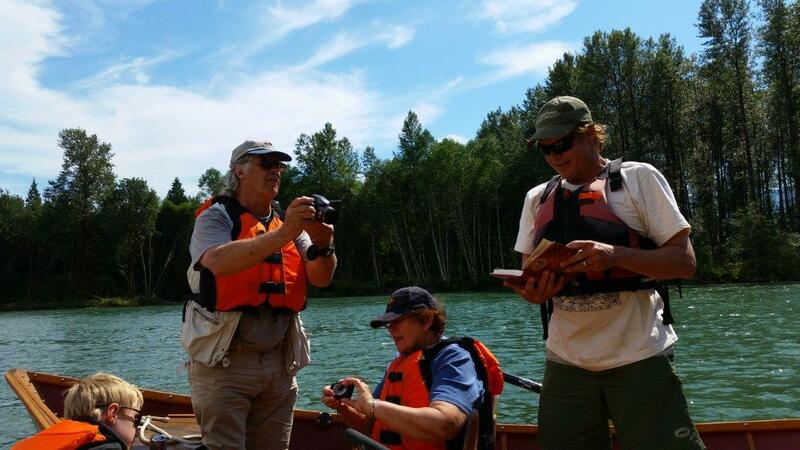 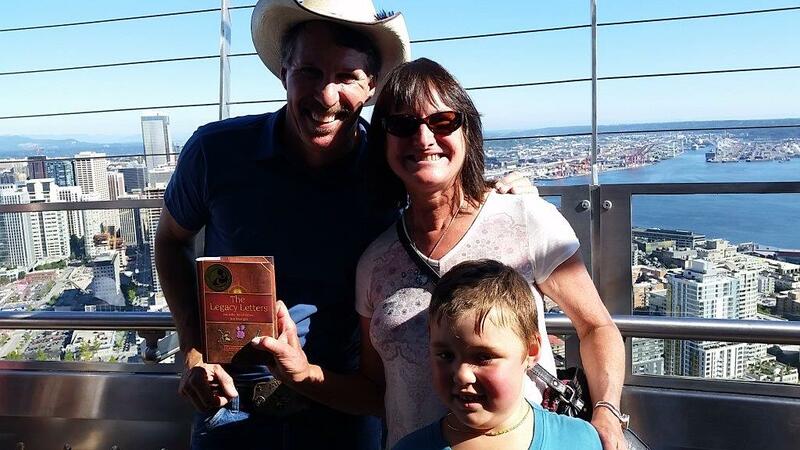 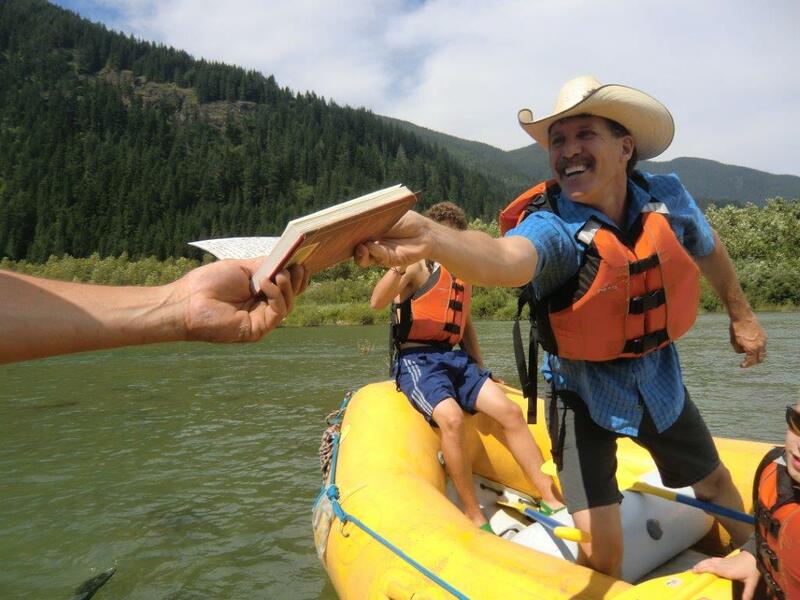 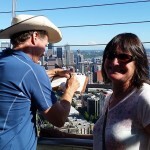 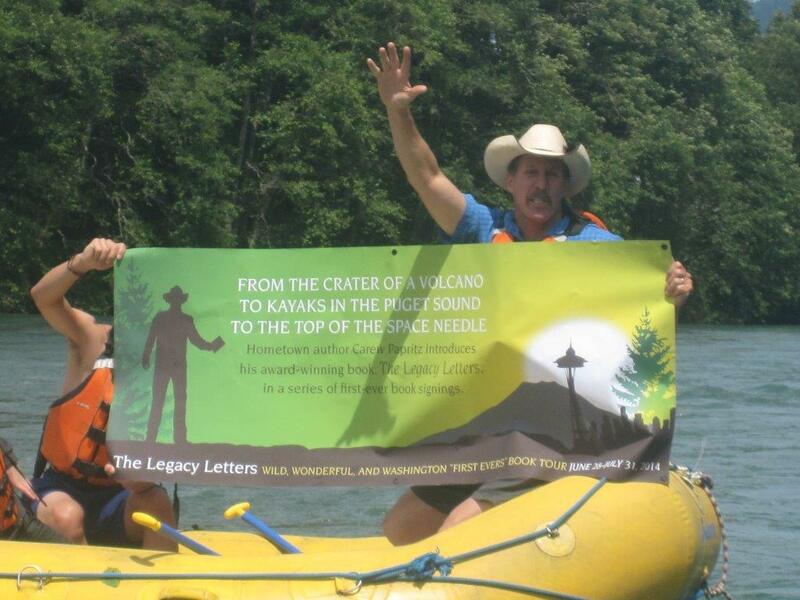 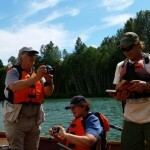 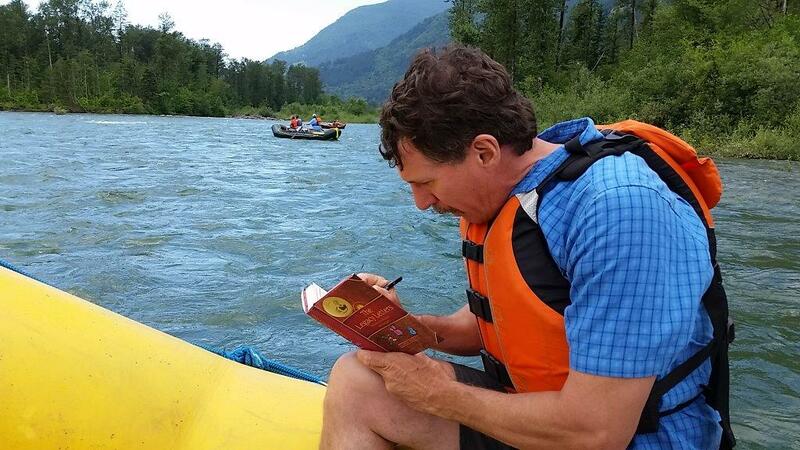 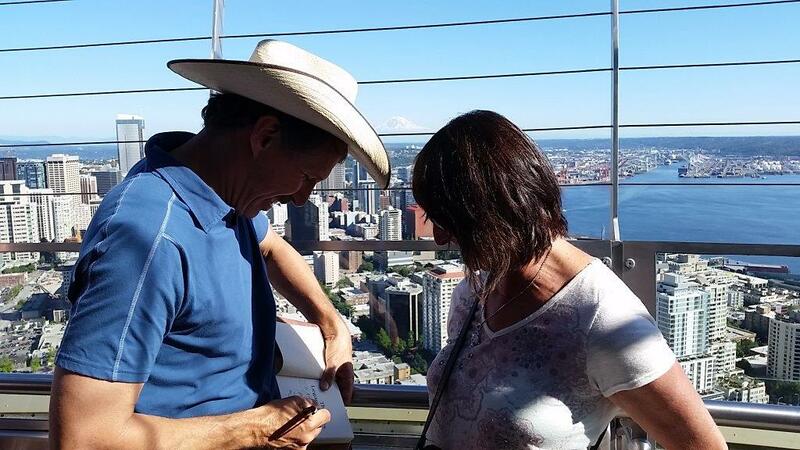 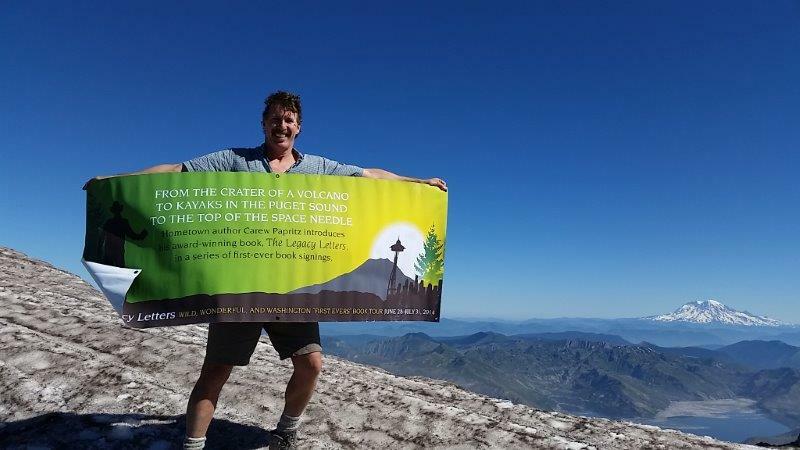 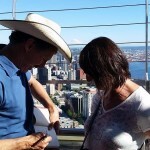 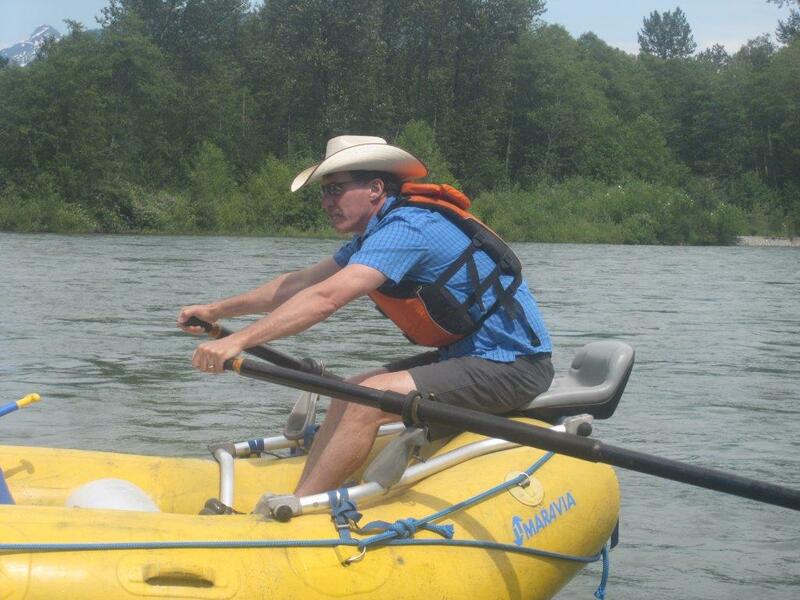 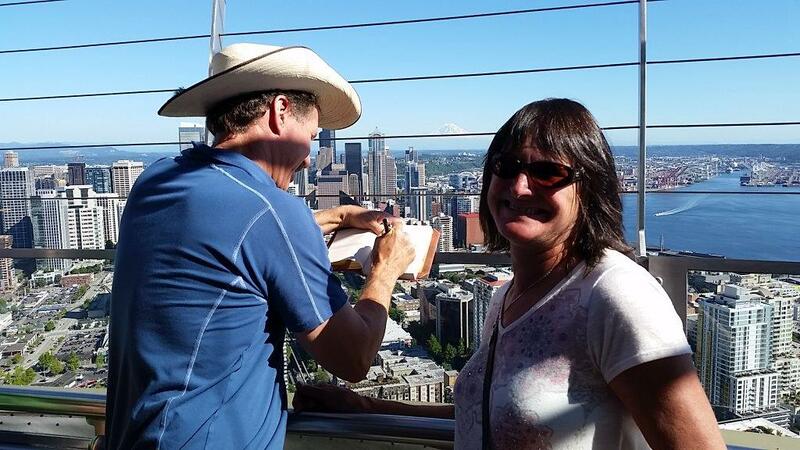 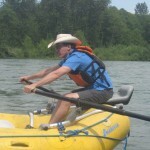 As part of his “Washington First Evers Book Tour” in Washington State, Carew Papritz, in addition to his book signings at Barnes and Noble Bookstores in Seattle and Bellevue and at Costco’s in Issaquah, Maple Valley, and Federal Way, did first ever book signings while rafting down the Skagit River, atop The Space Needle in Seattle, and on top of an active volcano– Mount St. Helens. 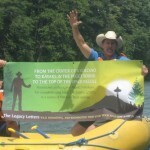 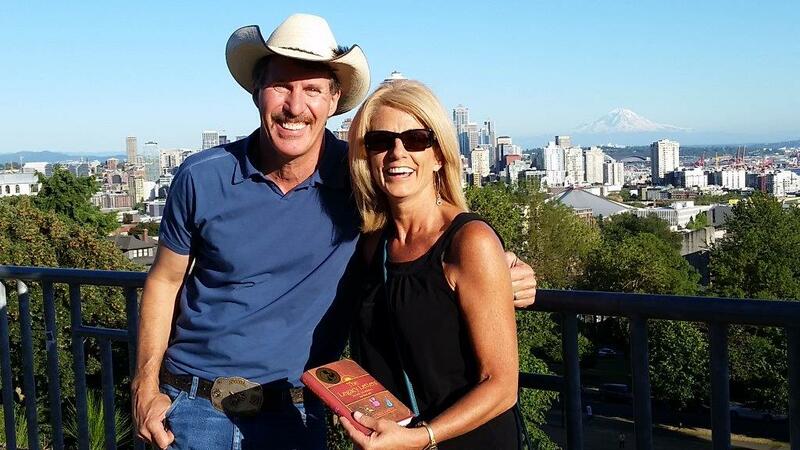 Margaret Larson Interviewed the “Cowboy Philosopher” Carew Papritz, Author of the Award-Winning Book, The Legacy Letters, on King 5, New Day Northwest in Seattle, Washington. 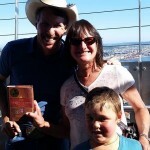 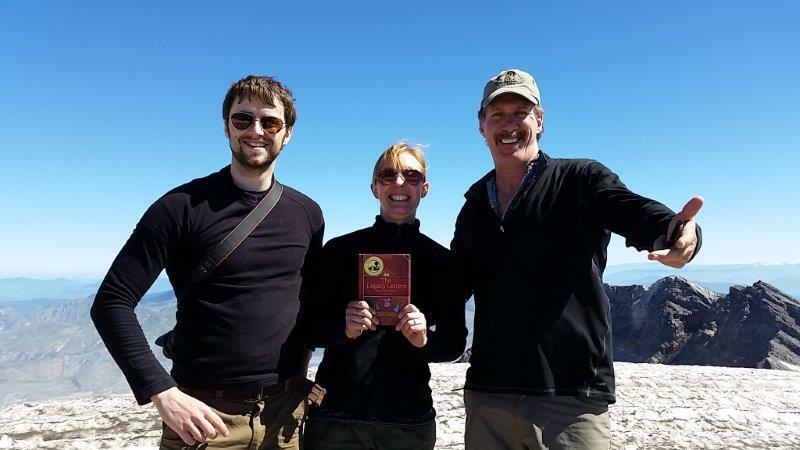 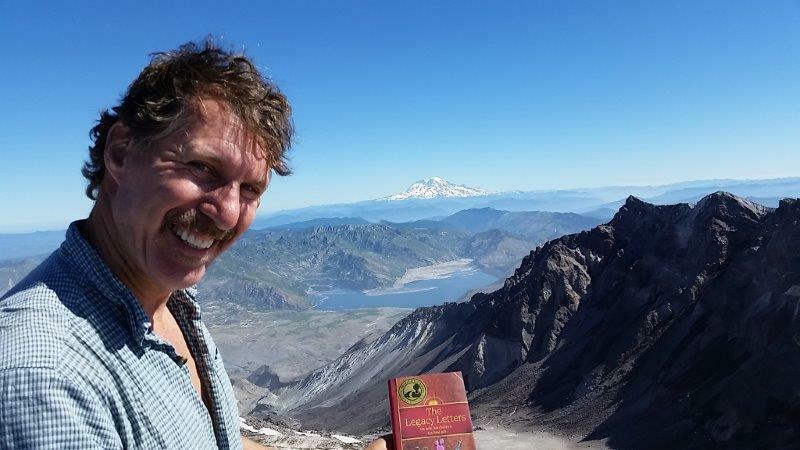 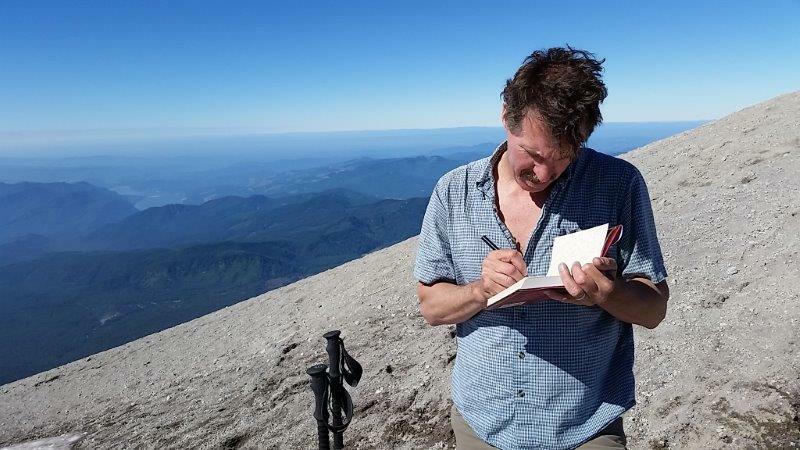 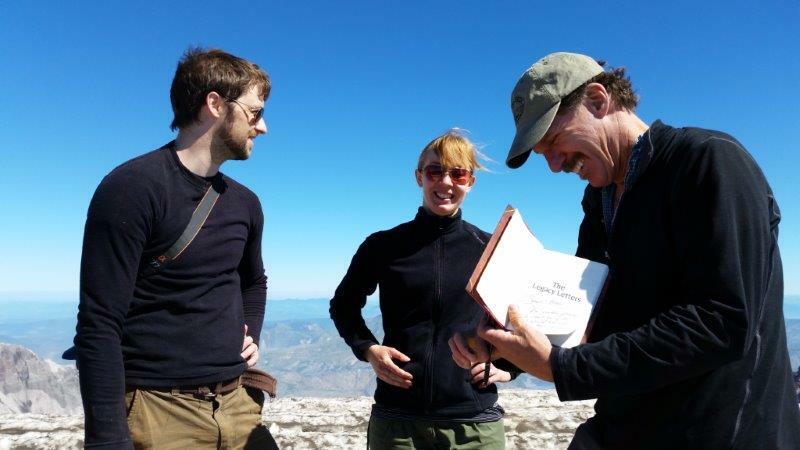 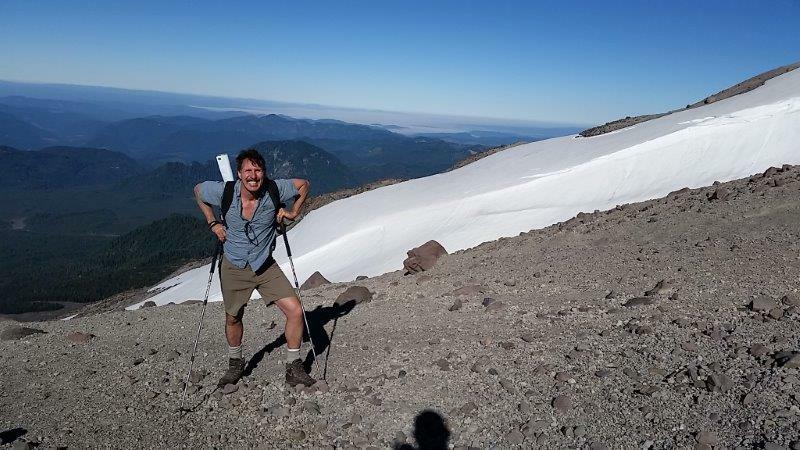 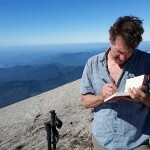 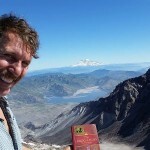 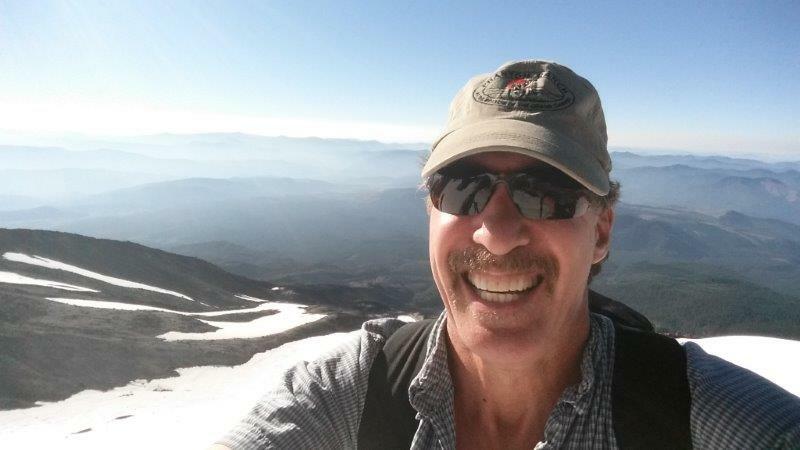 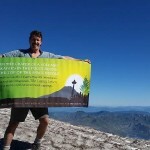 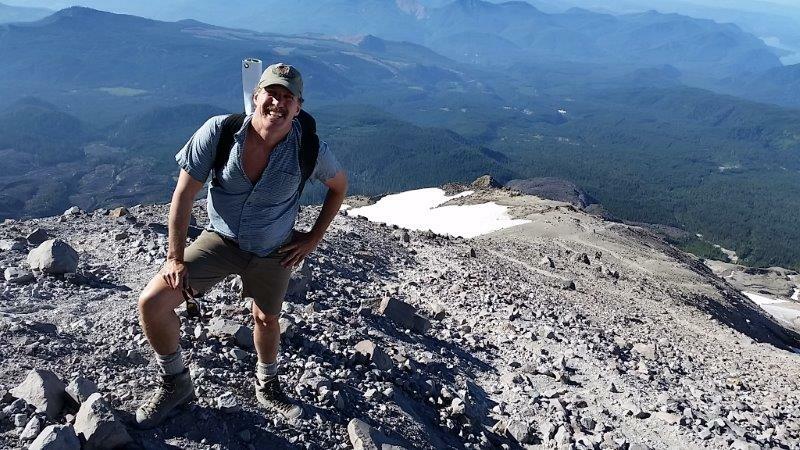 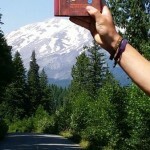 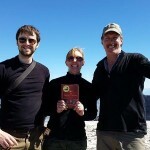 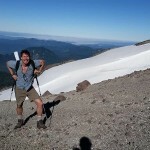 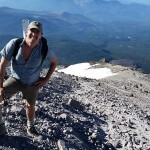 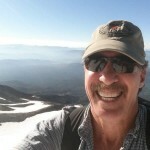 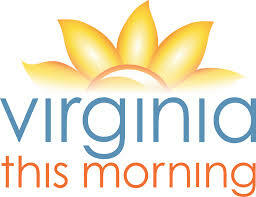 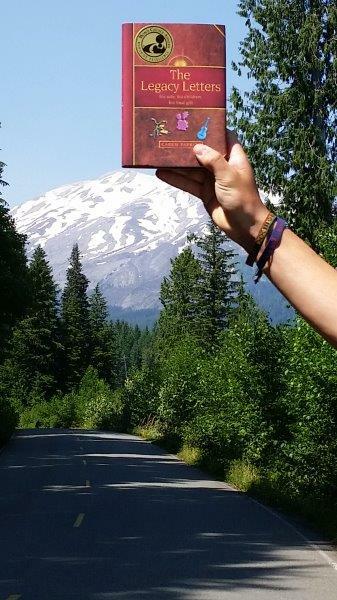 “First-Ever” Radio Interview and Book Signing with Lee Callahan atop Mt. 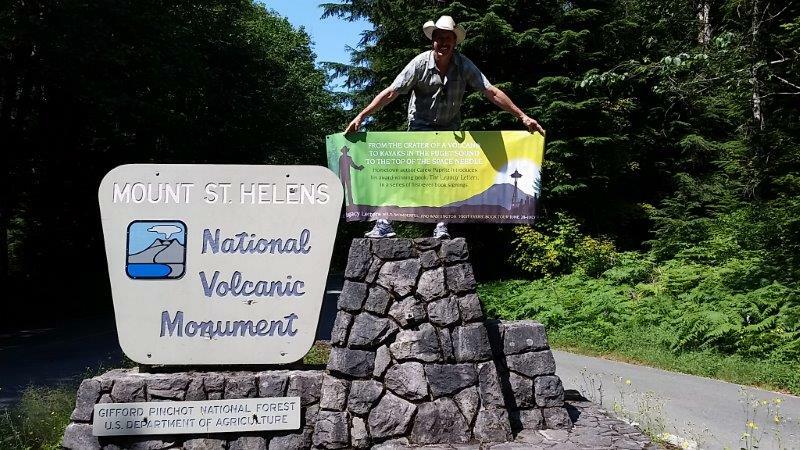 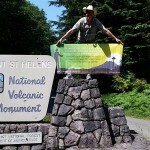 St. Helens!